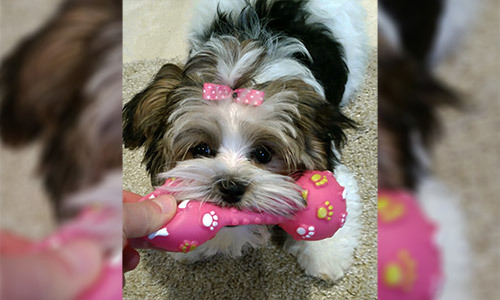 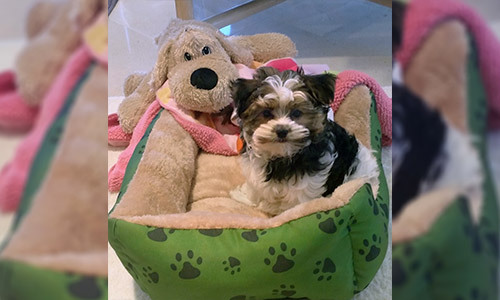 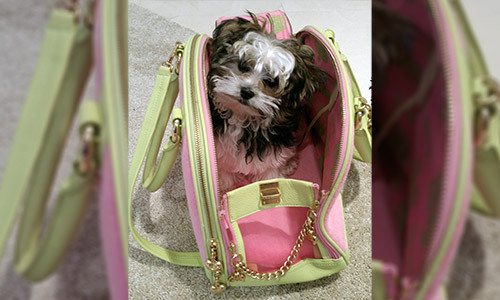 Story My 3-pound Malshi puppy Tootsie was named after her daddy's favorite candy, Tootsie Rolls, and she certainly has lived up to her name, responding to the command, "Tootsie, Roll" at only 13 weeks of age. 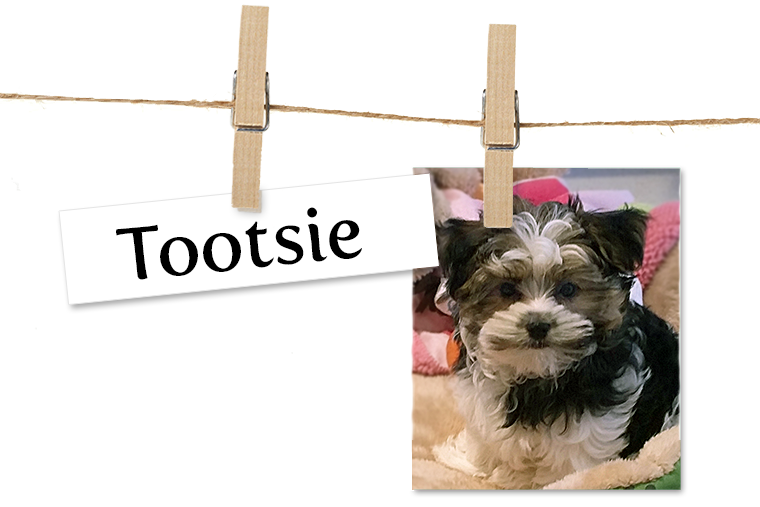 Tootsie is a sweetheart and loves people of all ages. 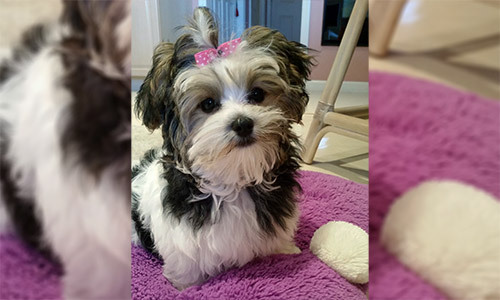 She enjoys walks, playing Peek A Boo and Patty Cake, and being the star of my smartphone photo shoots.